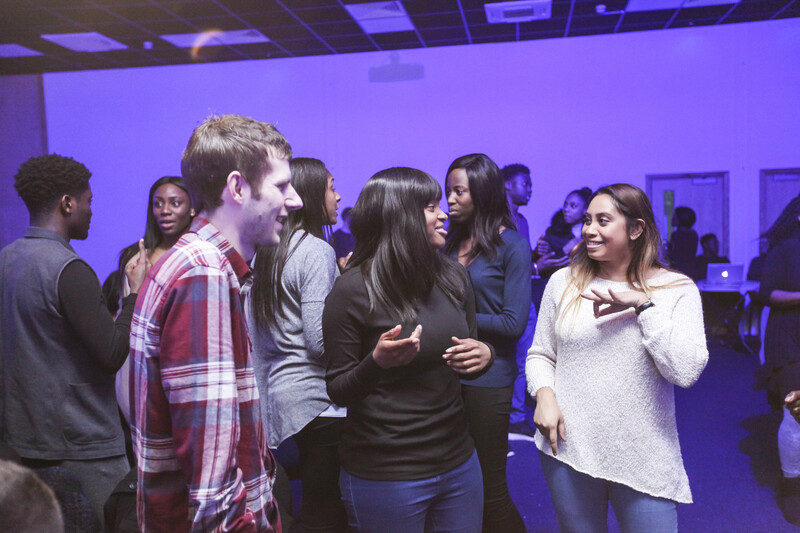 KINGDOM CULTURE is a weekend conference run by Jubilee Church, taking place 27th – 29th September 2019 for those aged 18-35. There will be dynamic and life changing preaching, creative and intimate worship and interactive breakout groups and seminars. The conference will be taking place in the fantastic and modern conference facilities at Center Parcs Elveden. Throughout the weekend there will also be plenty of free time to enjoy the outstanding leisure facilities at the award winning Center Parcs. With such a diverse range of ages at Jubilee, we try to cater for every walk of life. 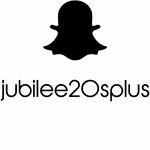 Jubilee 20’s Plus is aimed at people ages 18-35 years, people within this age bracket attend our regular church services, but are offered the opportunity to attend 20’s Plus Small Groups as well as a monthly hangout called ‘The Gathering’. 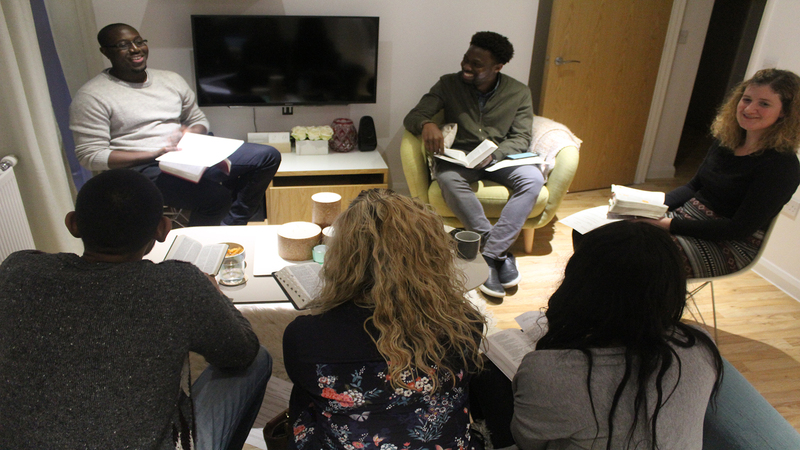 The group is led by Matt and TJ, who are both passionate about creating a Kingdom Culture amongst the young adults within Jubilee, in order to effect change throughout their spheres of influence. Across our locations we have Small Groups specifically catering for people within Jubilee 20’s Plus. These take place across London and surrounding areas. ‘The Gathering’ takes place once a month, offering Jubilee 20’s Plus the opportunity to meet together for an informal hangout. People who fall within this age bracket can fellowship together and eat, as well as participating in worship and teaching. © Jubilee Church London 2019. Jubilee Church London is a registered charity (1160372). A company limited by guarantee, registered in England and Wales (number 08864205).